Serving the metrowest area since 2008, we are unique. Our principals have extensive health care backgrounds in addition to the highest level of certifications available in the fitness industry. See our testimonials below to hear from our happy clients. After beginning her career as a nurse practitioner, Ellen stayed home to raise her three boys. In 2008 she realized that her love of exercise complemented her nursing experience and she became an ACE certified trainer and group fitness instructor. A few years later she obtained a 200 hour registered yoga teacher certification. She started Core Asset Fitness Training in 2008 and was joined by her good friend Pam Herbert in 2011. She enjoys teaching rigorous fitness classes, yoga, private training and everything in between. In her spare time Ellen like to run, read, and go to the beach. Pam Herbert has always been fascinated by how the body works. That interest led to a Master’s degree in Physical Therapy from Boston University where she worked in orthopedics for several years. She was first introduced to Pilates through one of her physical therapy internships, where the grace and movement principles were a complement to physical therapy treatment. In 2011, she became certified as an ACE personal trainer and group fitness instructor and started her training with Balanced Body Pilates. She is now working with Core Asset Fitness Training providing personal training, and teaching group exercise classes, including Mat Pilates, circuit training, boot camps, and her newest class, Pilates Fusion. When she is not at the studio, you might find her hiking or running the trails at Hale with her dog Ellie. 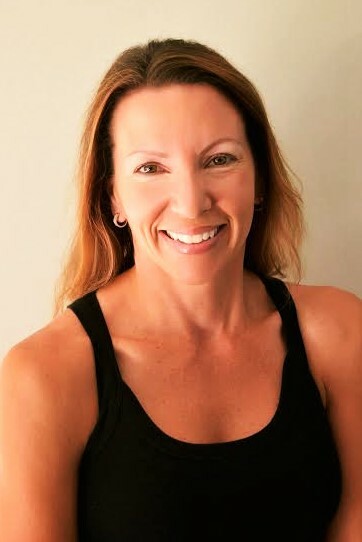 Pam holds certifications from Balanced Body for Mat Pilates, and is certified through ACE as a Personal Trainer and Group Fitness Instructor. Jen Moorhouse has always been passionate about teaching others. 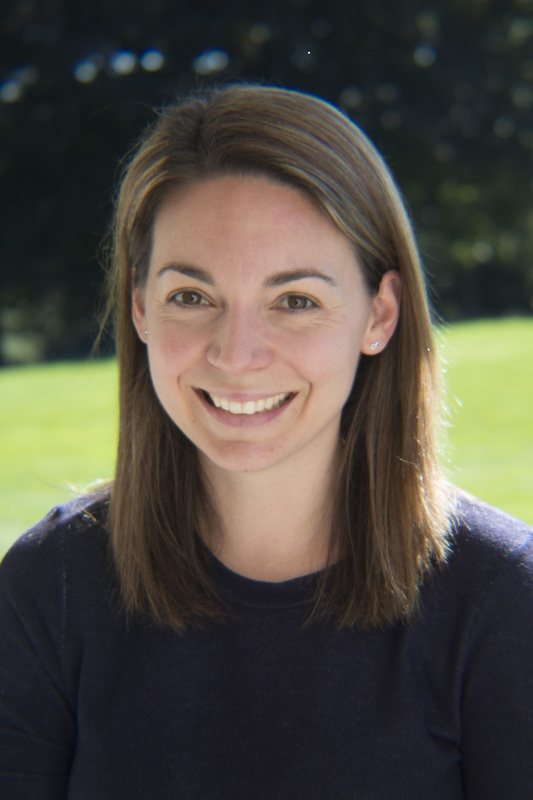 After earning a Bachelor of Arts degree from Stonehill College, Jen went on to earn her Masters of Education from Lesley University. She taught sixth grade for many years before deciding to stay home with her three children. During this time, Jen developed a love for boxing, strength training,yoga, and exploring all different types of fitness classes. Her affinity for fitness and health, coupled with her teaching experience, led her to become a NASM certified personal trainer. When not working out in the gym or training clients, Jen enjoys spending time with her husband and three kids, reading, and trying out new recipes. Jen is a NASM certified personal trainer, NASM fitness nutrition specialist, TRX level 1 qualified trainer, and Barre Above certified teacher. 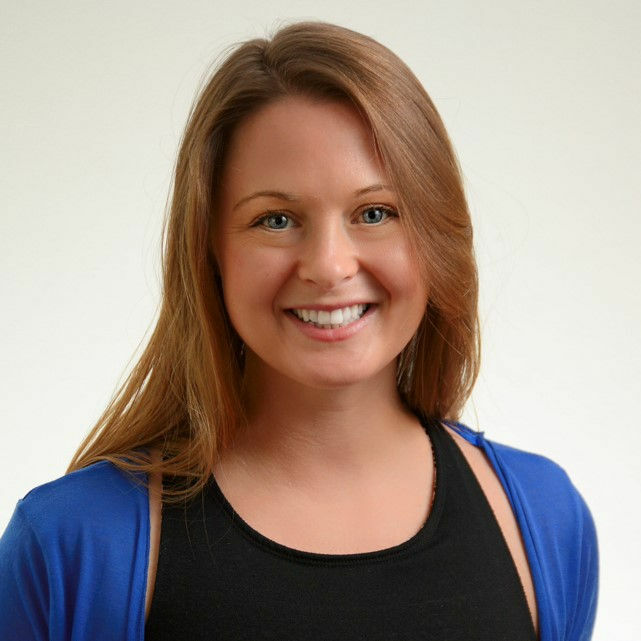 Danielle is pursuing her Comprehensive Pilates Certification through Balanced Body Pilates. She is currently teaching Mat, Reformer/Apparatus, and Total Barre. She has been a student of Pilates for many years, and quickly became interested in teaching after it changed not only her fitness level, but the way she approached fitness through mindful movement. Danielle has been fortunate to train under influential instructors in the Boston area as well as Martha's Vineyard. She is excited to bring her love of Pilates to her clients. 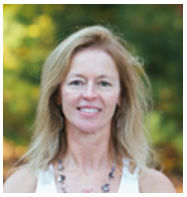 Mary has been continuously practicing Pilates for over 15 years. She completed teacher training with Balanced Body Pilates and Classical Pilates Education and has been teaching classes regularly throughout the area since 2014. Mary teaches classes for all levels of ability and fitness. Mary lives in Westwood with her husband, Paul, and 2 children. She delivers Meal on Wheels for housebound senior citizens, is a Westwood High School Boosters board member, and has held multiple other volunteer positions within the schools and the community over the past years. She enjoys travel, reading, and the practice of Yoga (in addition to Pilates). 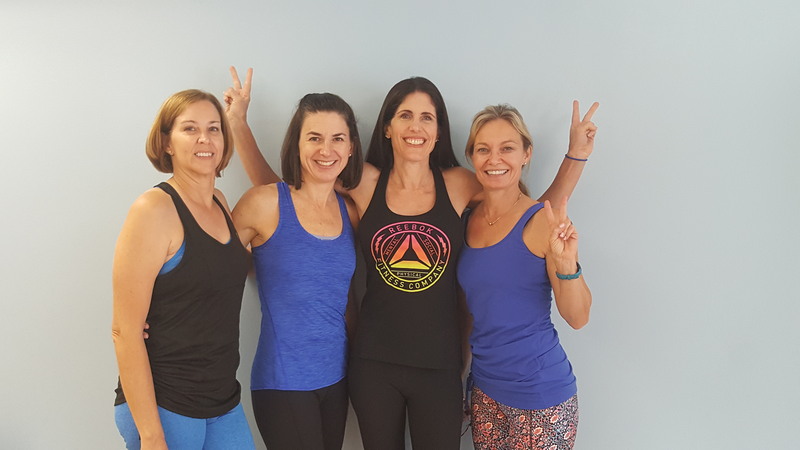 Leanda came to yoga as a last resort hoping it would cure her chronic IT-band syndrome and serve as a good fill-in workout until she could return to running. Once she found the right teachers, she quickly fell in love with the practice and its positive effects! With an opportunity to grow in each pose, there are endless ways to explore what we are capable of doing when we tune in and listen. Now Leanda practices yoga regularly and knows she will be a yogi for life! Leanda seeks to provide a class that students of all levels and abilities can benefit from. She believes that yoga can help us find the mental space we need to shift from a place of reaction to a place of response and to feel more balanced in our bodies. Leanda is a 200-Hour Certified Yoga Teacher (CYT) with experience teaching yoga at universities and in studios. My goals in teaching yoga are to make yoga accessible to as many people as possible and to make it interesting and challenging. Yoga is for everybody! Yoga isn't about a perfect pose; it IS about the effort you put into it, the breathing you use, and being present on your mat and in your life. I have been practicing yoga for many years. Along with my husband and dog, I like long hikes in Blue Hills and other parks. My husband joins me for yoga classes several times a week. We also enjoy kayaking and paddle boarding on the Reservoir in Canton. I'm a home dec seamstress and upholsterer, and I work as a substitute teacher in Canton schools. We have 3 adult sons, a cat and a dog! After having my 3rd baby I was determined to get my body back. I asked my husband to give me personal training sessions for Christmas and started as soon as my OB gave me the "ok". Ellen came to my house twice a week. She was awesome, coming up with different exercises each day, cheering me on, and even holding my son when he got fussy. She taught me about "eating clean" and my whole family has benefited. My husband even commented that he has been inspired and is working out more. Now just 4 months after having the baby I'm already down to within 5 pounds of my pre-baby weight. A task that took me at least a year with my other 2 kids. Hiring Ellen was one of the best things I've done! It is a daunting task, as a women past 50, to get back into shape after going 10 rounds with cancer. Not only did I have a lot of weight to lose but also lived with constant fatigue as well as body aches from medication. Chemo induced atrial fibrillation, which can be brought on by exercise, complicated the process. When I reached out to Ellen O’Hara, little did I know that I would find not only a personal trainer, but a major support system as well. She has given me the courage and confidence to reach for the stars. Her weight-training plan has not only made me stronger but has helped to reduce fatigue. I went from doing a good imitation of a slug to doing a 45-minute workout without stopping. With her to oversee my exercise regimen, I have slowly been working towards my goal. As a former, naturally thin woman, I was used to eating what I wanted. Ellen’s constant focus on getting me to reluctantly record my food made me realize that there was a lot of room for diet improvement. I just got married and I am 15 pounds closer to my goal and feeling strong and healthy. I look forward to continuing a journey to full health with Ellen O’ Hara and Core Asset Fitness. After hearing for years about how great Core Asset’s morning bootcamp was, I finally decided to give it a try. Along with meeting a lot of wonderful men and women willing to be up and ready for a hard 6am workout, I met the wonderful team at Core Asset. As I was struggling to lose weight and improve my fitness level, I started personal training sessions with Ellen. Together, we measured my current fitness levels, identified areas for improvements, and set reasonable and attainable goals. The change has been dramatic. I've certainly lost weight, but I also have more energy and am stronger than ever before.. Ellen eliminates the boredom I had often associated with working out by creating new and challenging workouts for me.She listens to my needs and adjusts my workouts according to both my short and long term objectives. And she does it with a positive attitude, good humor, and patience. I may never like burpees or dumbbell rows, but I'll continue to be a loyal Core Asset fan! Pam’s class is my one weekly scheduled appointment that I do not miss! I love this class. She is a fabulous Pilates Instructor. I love Pam’s pilates class! I have been going for over a year now and I feel like I am still gaining better body awareness, posture and core strength. Pam’s background as a physical therapist enables her to help us all with any specific injuries or needs we may have. I've been going to Ellen and Pam's classes for 8 years. I've done their Boot Camp pretty much consistently, and have tried Pilates and most recently, TRX. I love how it never gets boring and they are always changing things up. I tried gyms in the past and never got into a routine and found the classes impersonal. Ellen and Pam are terrific at dialing into everyone's specific needs. They also have alternate exercises for those of us with old, achy bodies! I don't know what I'd do without them. The testimonials reflect the real life experiences of individuals who used our products and/or services. However, individual results may vary. We do not claim, nor should the reader assume, that any individual experience recounted is typical or representative of what any other consumer might experience.